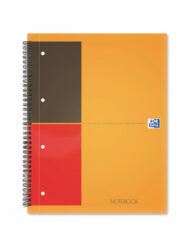 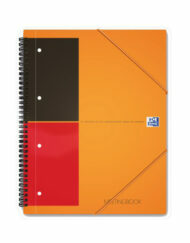 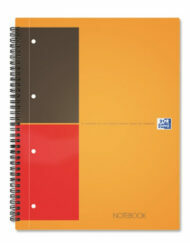 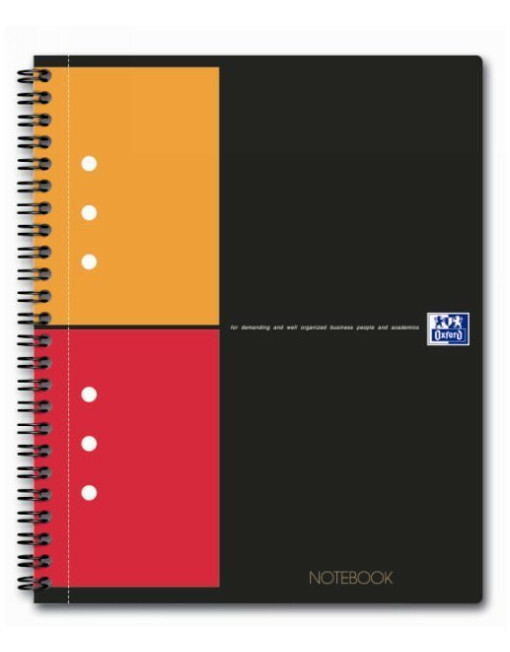 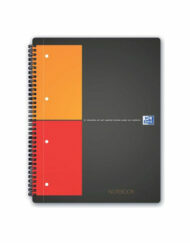 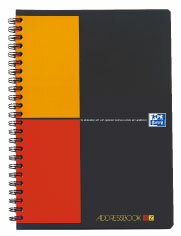 SKU: oxford-1201-a4-graph-notebook. 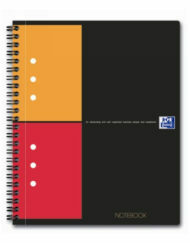 Categories: Oxford International, Wirebound Classic Notebooks. 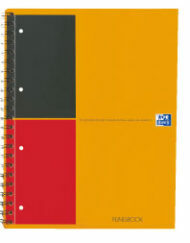 Tags: graph, Oxford, wirebound.